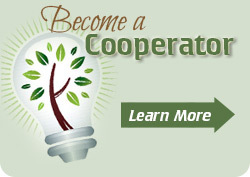 Kenai Soil & Water is helping contain the spread of invasive plants through its gravel certification program in partnership with Alaska Division of Agriculture and the Alaska Plant Materials Center. 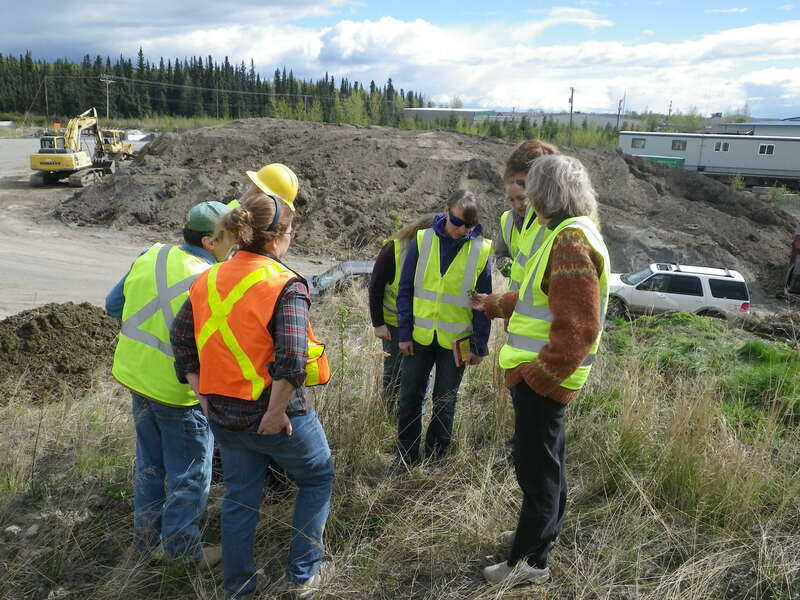 Participants in Certified Weed-Free Inspector Training conduct a mock inspection at a Soldotna gravel pit in May, 2016. 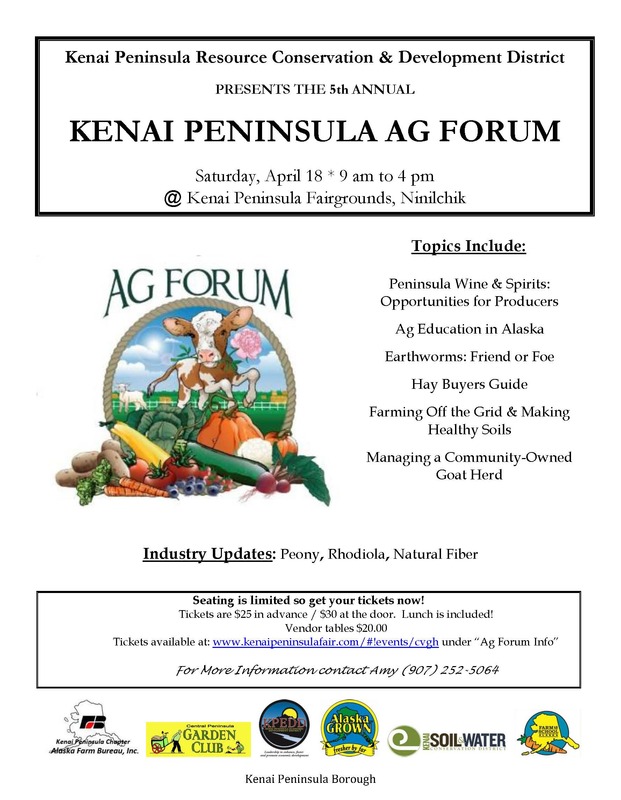 See agenda at link below flyer.